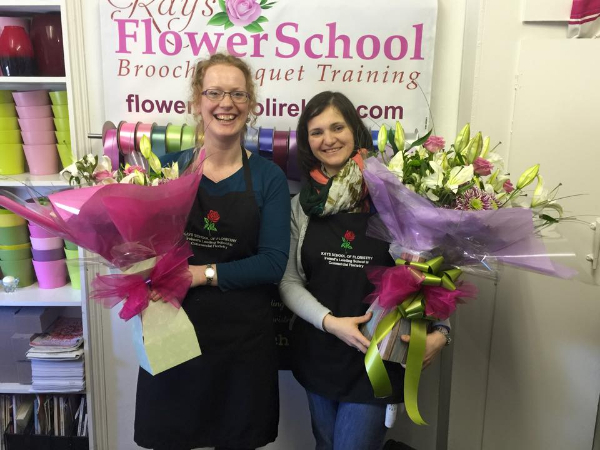 Hand-Tied bouquets are without a doubt one of the most requested bouquets for special occasions. 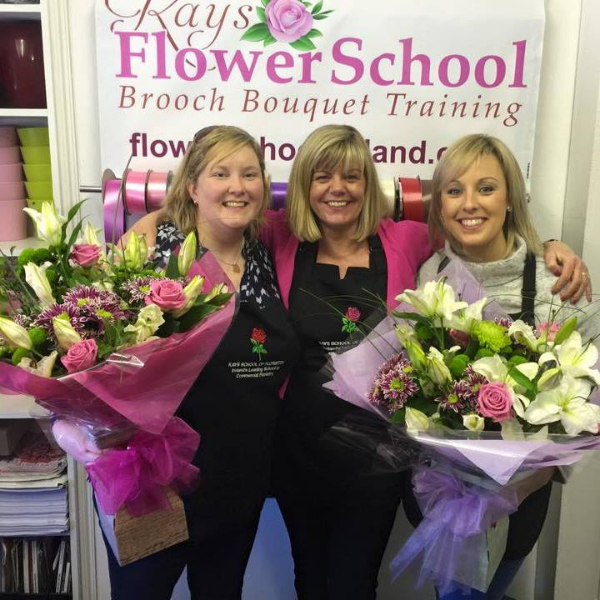 In order to maximise your retail sales or employment potential, it is vital for you that you master the technique of Hand- Tied Bouquets in Aqua Packs. 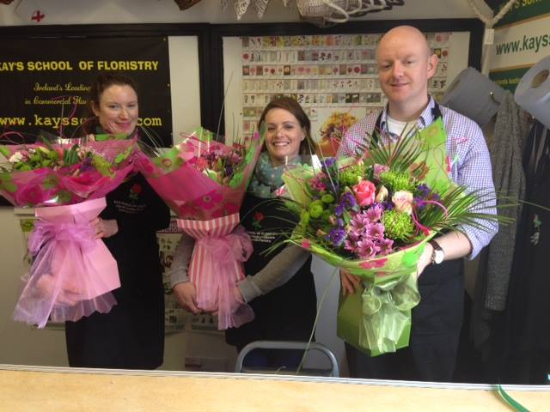 Hand tied bouquets are flowers specially arranged to make a lasting impression. 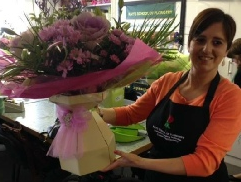 Ready to be placed straight in the vase, however as they are made in their own Aqua Pack, these bouquets can be free standing requiring very little maintenance Hand-tied bouquets are ideal for any occasion, be it Birthdays, Anniversary, New Baby, Thank you or Condolences. Booking fee: €50 to reserve your place and the balance can be paid by cheque / bank transferten working days before your course begins or by Cash on the first day of your course. 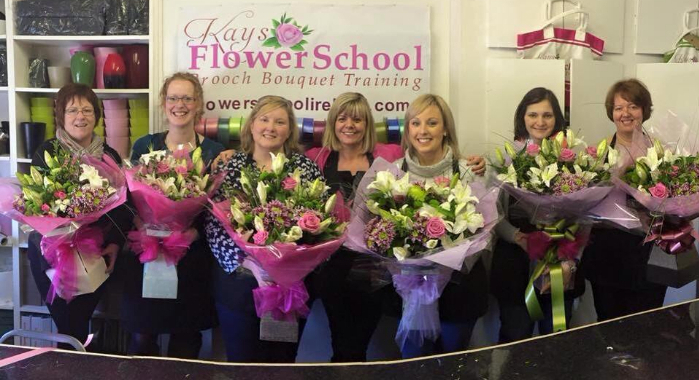 “ Kays school of Floristry is the no 1 training school for anyone wanting to learn all aspects of Floristry.